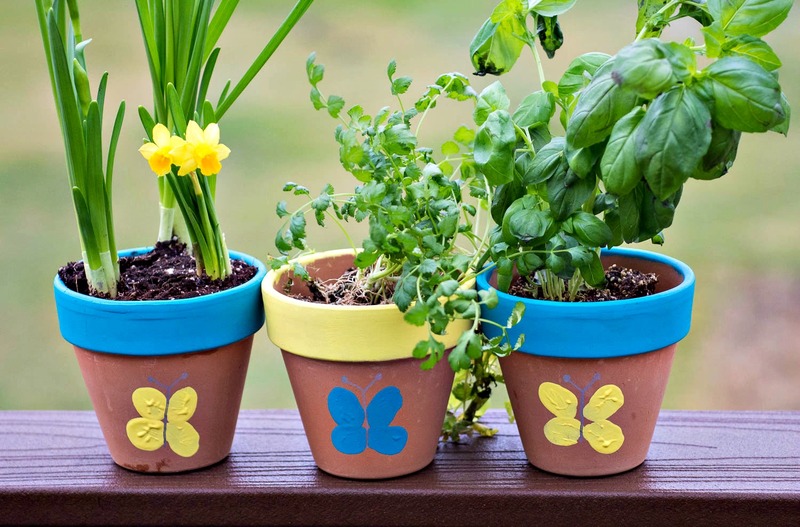 We’re nearly a month into the Spring season and the sunnier weather calls for some fun seasoned-themed crafts! 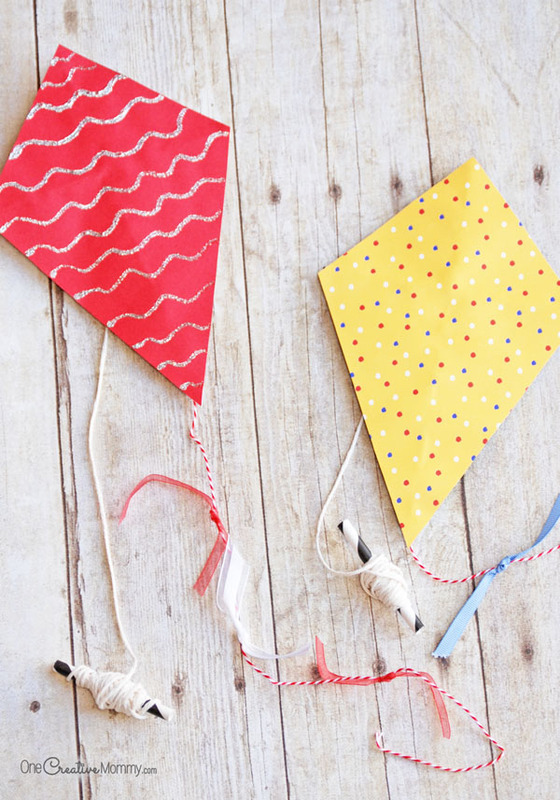 To make it better, we’ve rounded up some of our favorite kid-friendly crafts so you and kiddos can enjoy these fun projects together. Yay for family time! Don’t throw your egg cartons away! 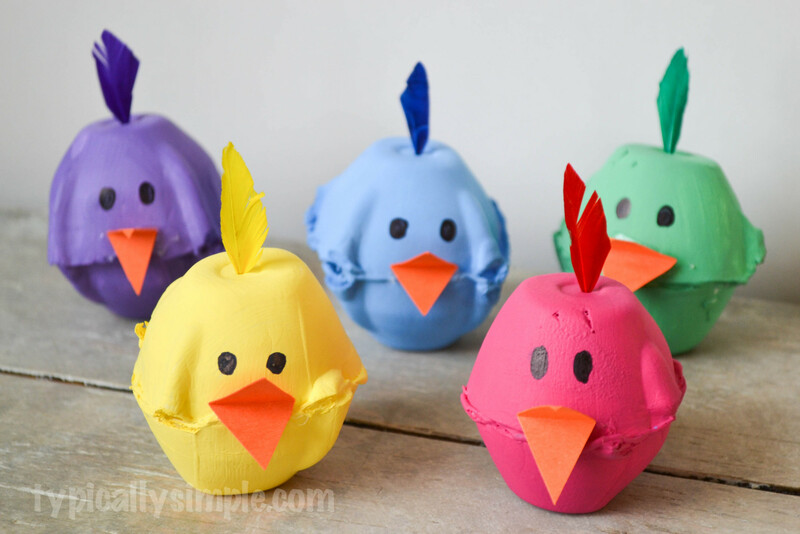 They are perfect for this first craft – Easter Egg Carton Chicks! Cute, colorful, and perfect for Spring! Find the tutorial here from Typically Simple. Enjoy outdoor beauty inside with these Thumbprint Flower Pots! Get in on all the finger painting fun here at Upstate Ramblings. A craft project that is fun to make and fun to wear! 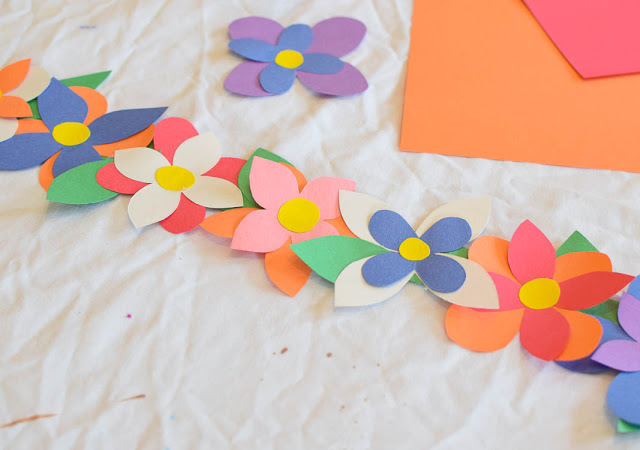 Learn how to make this sweet Flower Crown here from Cutting Tiny Bites. 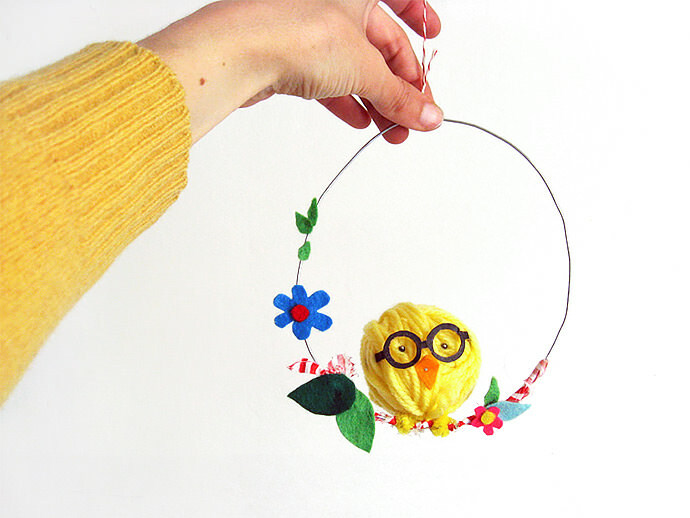 Make it feel like Spring indoors with this super duper adorable Swinging Easter Chick! It’s so endearing, you probably won’t be able to stop at making just one! Find the tutorial here from Handmade Charlotte. 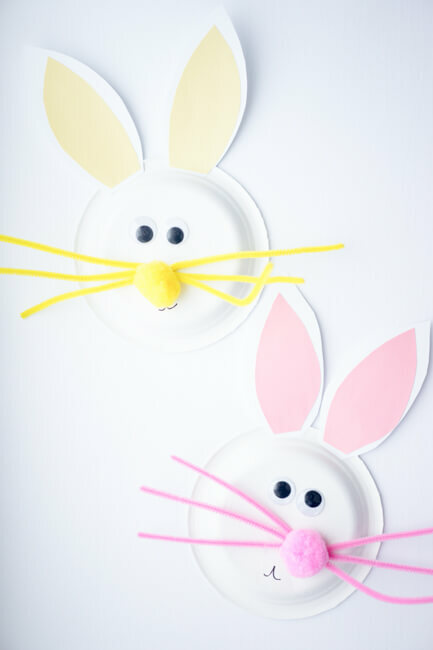 This super easy Paper Plate Easter Bunny will make a fun addition to your Easter egg hunts. Everyone from the crafting novice to the expert will enjoy this cute craft. Get the tutorial here from The Best Ideas for Kids. In need of a party favor for either a kid or grown-up party? 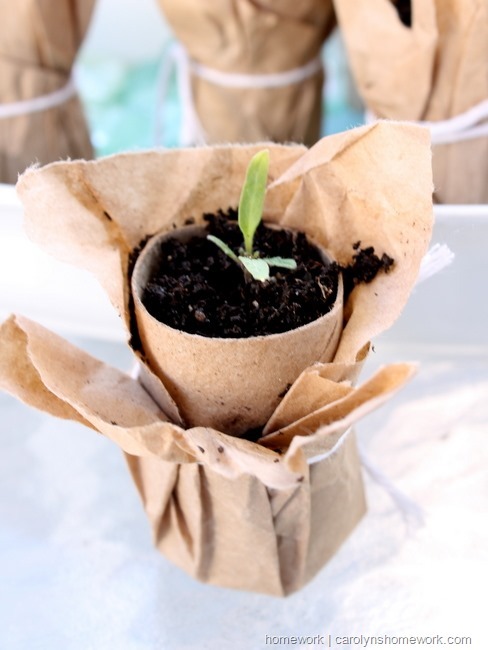 These Brown Paper Seedling Pots are a crafty way to share your love and your favorite plant. Make them super kid-friendly with more colorful paper! Find the tutorial here from Carolyn’s Home Work. Spring is here and the birds will be chirping! 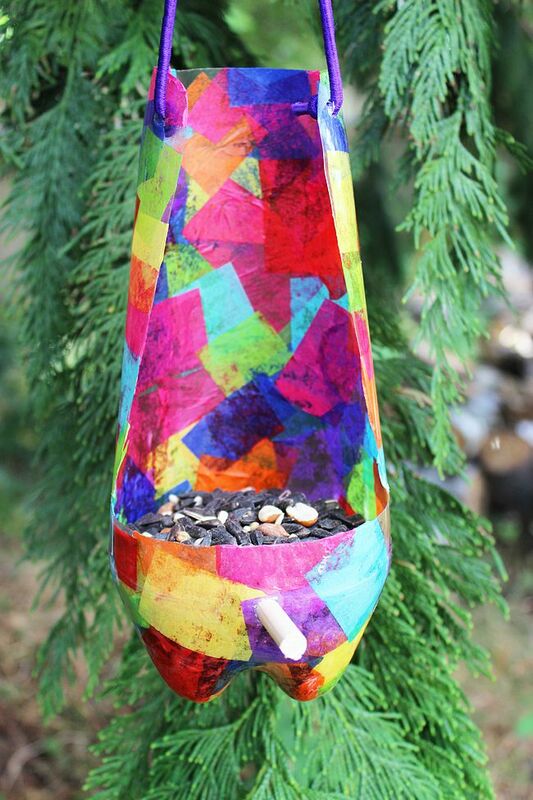 This Recycled Bird Feeder will not only help the birds but the environment too. Check out the tutorial here from Artzy Creations. 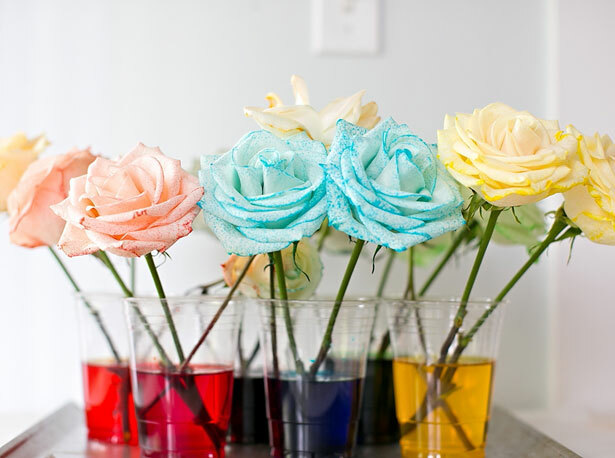 This is a fun science/floral project that will change a flower’s color! Get all the fun information here from Hello, Wonderful. Terrariums not only make great decor, but they help teach kids about plants and the responsibility that comes with taking care of them. 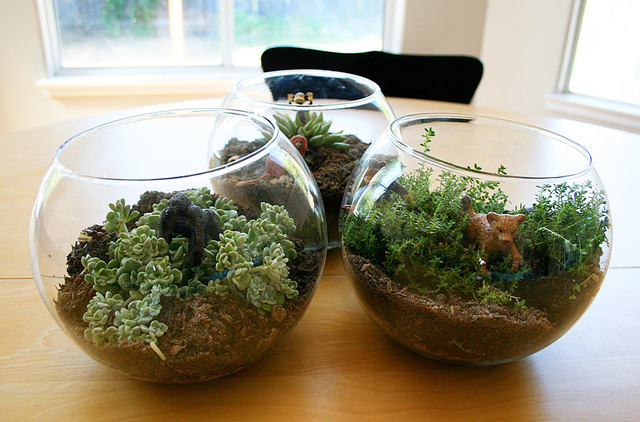 Find the tutorial here for Kid-Friendly Terrariums from Make and Takes. This DIY will get inspired the kids to spend more time outdoors! These mini kits are too adorable for words and helps get both you and your mini-me(s) out and about. Check out the tutorial here from One Creative Mommy. Be sure to share your favorite Spring DIY craft tutorial with us in the comments below! Don’t forget to share your photos with us by posting onto our Facebook page or using the hashtag #CraftingWithMollies on Instagram or Twitter.